WINDHOEK, 12 FEB (NAMPA) – Finland’s Ambassador to Namibia, Pirkko-liissa Kyostila paid a courtesy call on Prime Minister Saara Kuugongelwa-Amadhila on Monday. 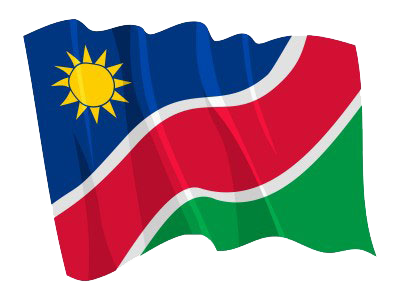 A media release issued to Nampa on Tuesday said the aim of the ambassador’s visit was to brief the prime minister on the Finnish Embassy’s existing business and projects in Namibia, and those that the embassy plans to undertake. © Copyright NAMPA Thursday 18th of April 2019 12:39:13 PM. All rights reserved.